There is as best I can understand of figured out so far, a hurricane that came last year or maybe a very large rain for a few days. 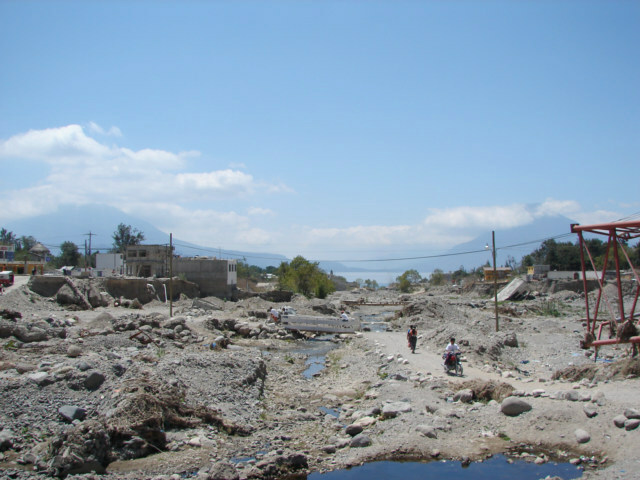 When the water collected in the mountains like a sponge, the slowly and then rapidly let the water loose. It turned into a raging river that went from a small river to maybe 40 yards wide here. 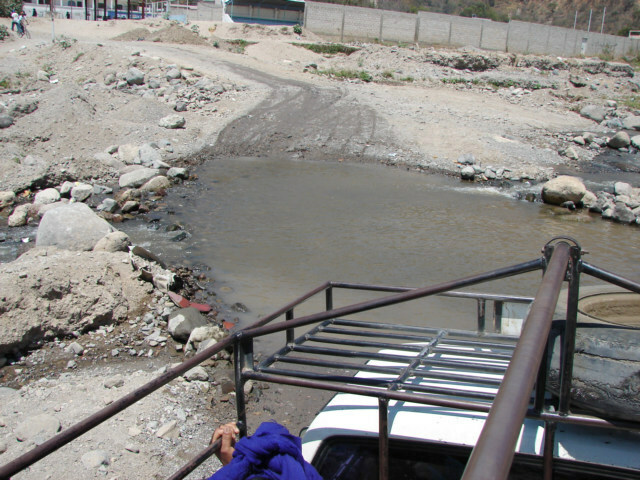 I am standing in the back of a pickup that is returning from Santa Catarina Guatemala to Panajachel, taking a photo as the truck has to drive through the stream to return. The land values have dropped along the river dramatically as I am told; a few Americans lost their homes I heard. Somewhat humorous in a tragic sort of way, I do not wish bad fortune on anyone, however many people just have no sense. Buying over-priced land in other countries is rampant. I am 98 percent positive I can rent a home here in Pana for around 300 to 500 dollar per month, which would sell for maybe or could sell for if the person is crazy for 500,000 dollars. There is a real estate formula something like 1 percent. However, a property that rents for 300 dollar is worth max in a country outside the USA, not in the USA, however outside the USA in my expert opinion. Maybe 20,000 dollar, in the USA maybe around 30,000 dollars. It is sort of a litmus test; a good home will rent for a high enough price to pay for itself. If you cannot rent it quickly, if you cannot sell it quickly, normally you have paid too much. The bottom line is you can almost always rent 10 times cheaper than buying, move when you are tired of the location, and if you think appreciation is what you want, hehehe, the money is what you are buying, not the house. 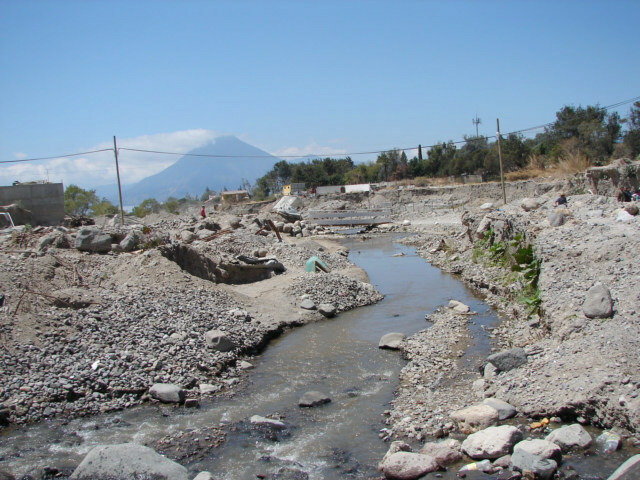 Buying a house in Guatemala is investing in the Quetzal, not in land. There is some timeshare, sell, buy opportunities in every country. However only for the extremely astute real estate investors.